Are you want to Rank your website on Google 1st Page??? essential for business or website. status of submission, owner name, and detailed report. 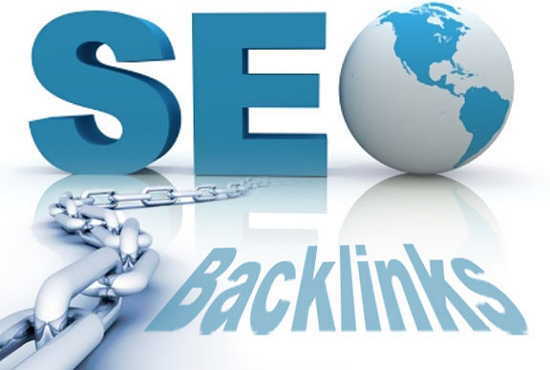 Create 100 Directory Submission Backlink with High PR and DA within 24 hours is ranked 5 out of 5. Based on 3 user reviews.